Windows Phone 7 is a mobile operating system developed by Microsoft, and is the successor to its Windows Mobile platform. It is aimed at the consumer market instead of the enterprise market like its predecessor. It launched in Europe, Singapore and Australia on October 21, 2010, and in the US and Canada on November 8, 2010, Mexico on November 24, 2010, with Asia to follow in 2011. 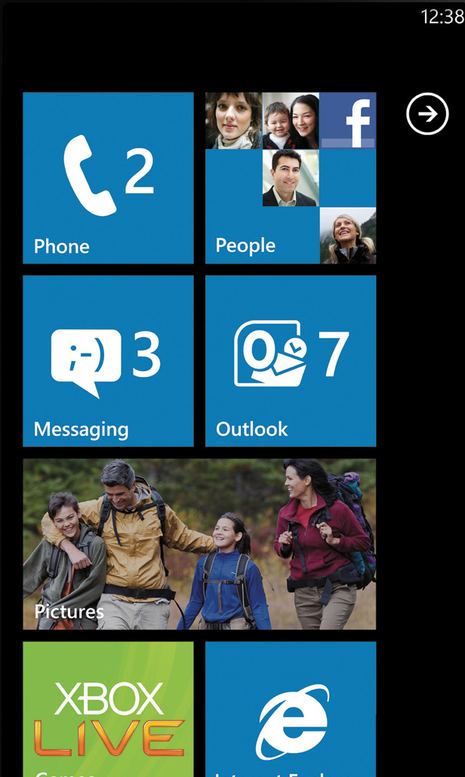 With Windows Phone 7, Microsoft offers a new user interface with its design language named Metro, integrates the operating system with 3rd party and other Microsoft services, and plans to strictly control which hardware it runs on. 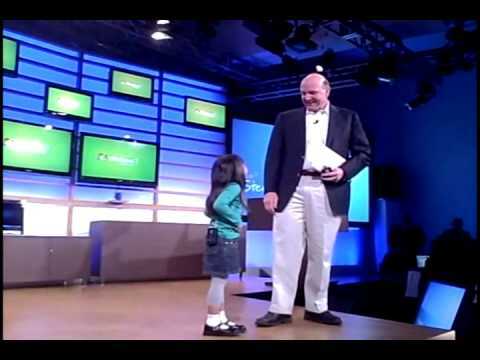 Microsoft will launch Windows Phone 7 at a high-profile event in New York City Oct. 11. An invite sent to media confirms AT&T’s involvement as a premier carrier for the upcoming smartphone platform; a separate Microsoft Webpage suggests that representatives from T-Mobile will also be present. The launch event will kick off with a morning press conference hosted by Microsoft CEO Steve Ballmer and Ralph de la Vega, president and CEO of AT&T’s Mobility and Consumer Markets. Following that, Microsoft will host a “device showcase” featuring AT&T smartphones running Windows Phone 7. Initially released 10 years ago, in April 2000, Microsoft’s mobile operating system – Windows Mobile – was once a dominant force in the smartphone and handheld market. Things change: After Apple’s iPhone completely altered the way we think about smartphones, followed by Google’s increasingly popular mobile platform Android, Windows Mobile devices just didn’t have what it takes to compete with the new breed of smartphones. Enter Windows Phone 7. After the transitional phase that was Windows Mobile 6.5 – and let’s face it, it really was no more than a quick fix, with Windows Mobile’s overall market share plummeting month after month – Microsoft has finally decided to embrace the new smartphone philosophy. It threw away the stylus and created a completely new, finger-friendly UI, coupled with an OS that enables easy integration with Microsoft services Xbox Live and Bing, as well as social networks such as Facebook.